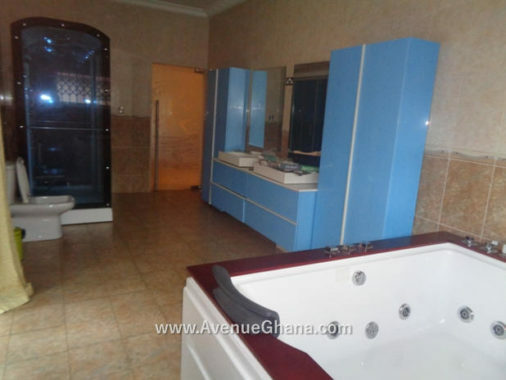 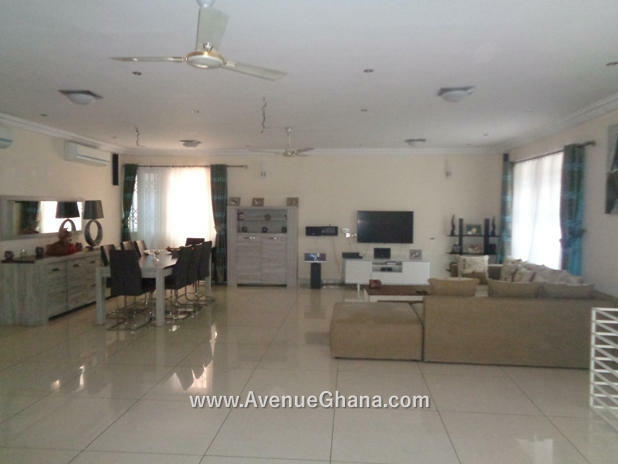 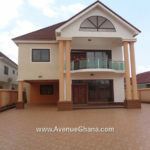 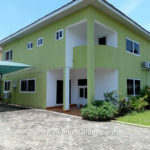 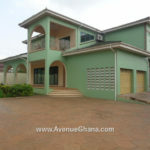 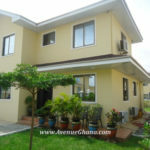 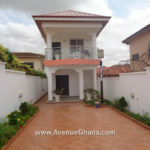 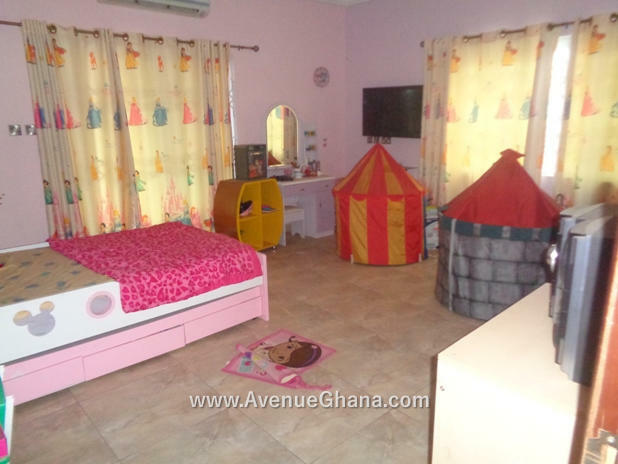 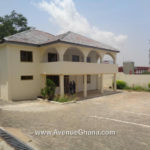 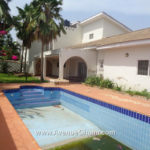 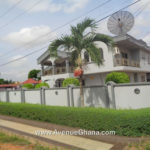 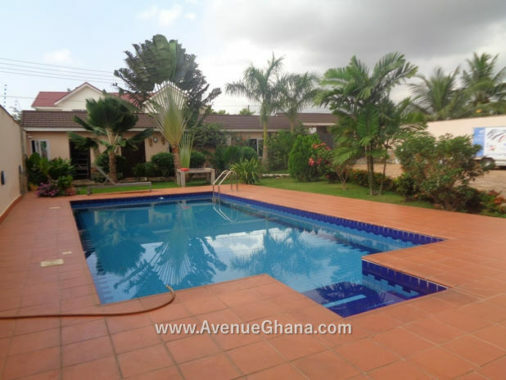 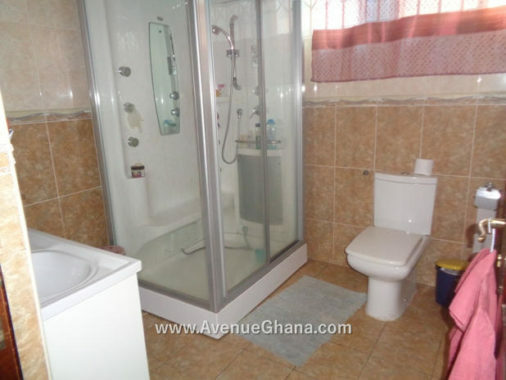 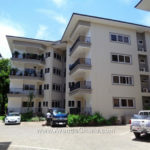 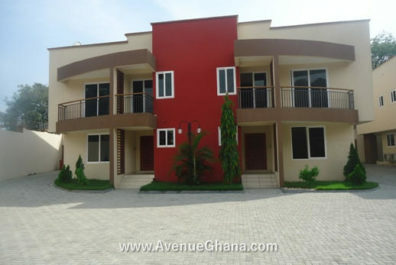 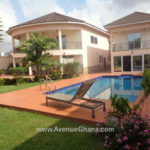 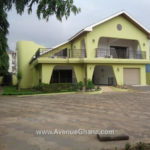 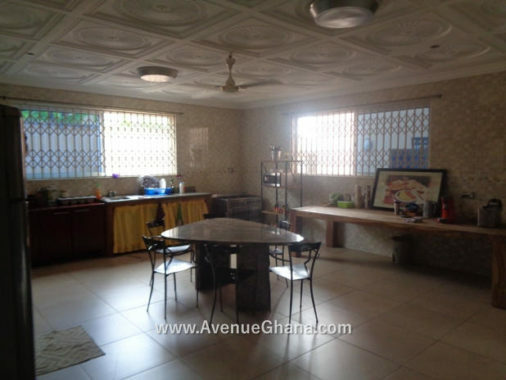 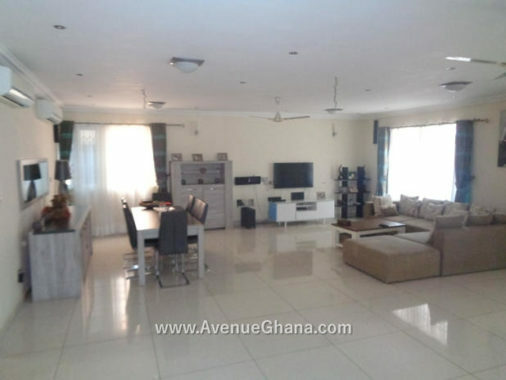 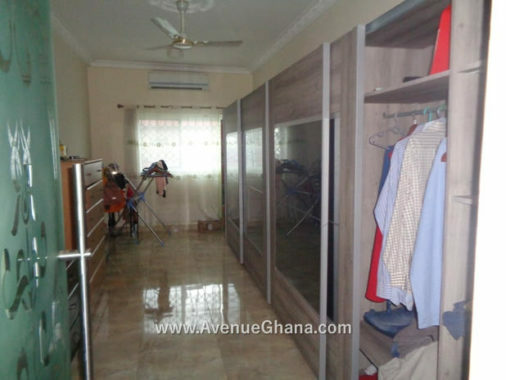 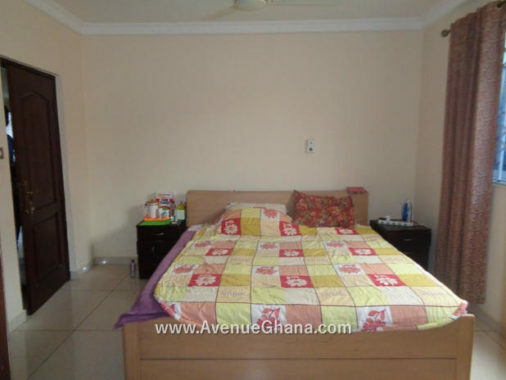 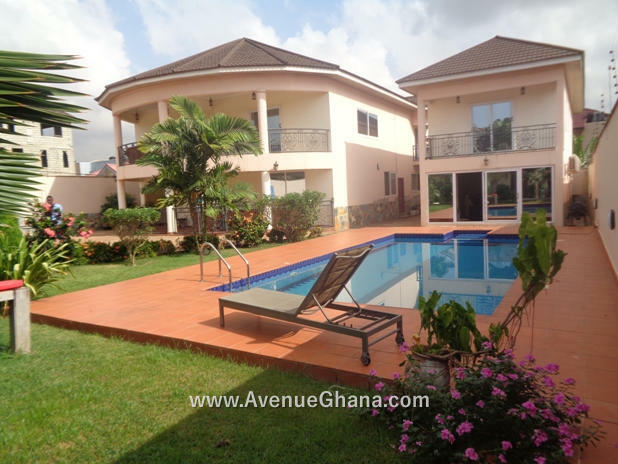 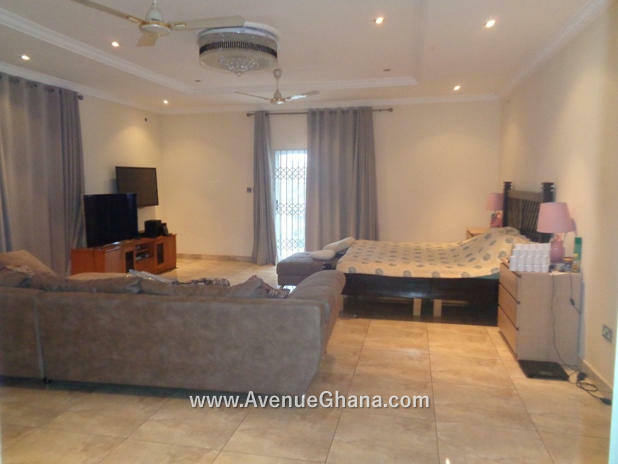 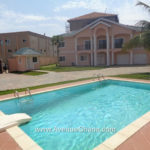 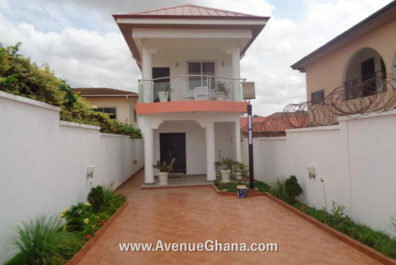 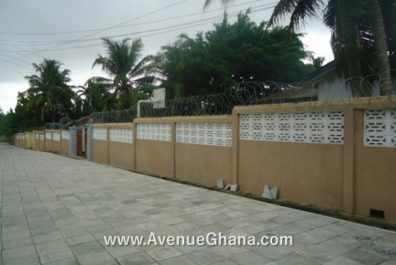 Executive fully furnished 4 (four) bedroom house with three (3) bedroom guest house and swimming pool for sale at East Airport near Lister Hospital in Accra, Ghana. 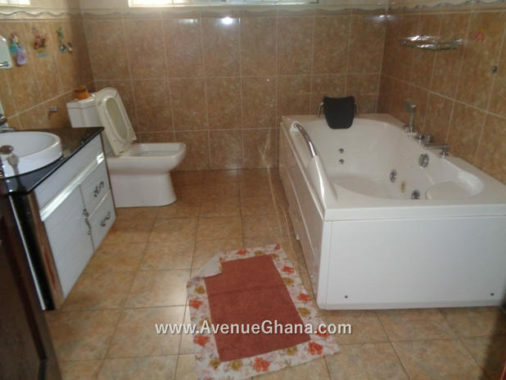 The house has 2 (two) bedroom outhouse, standby generator, 24/7 water flow, poly tanks, etc. 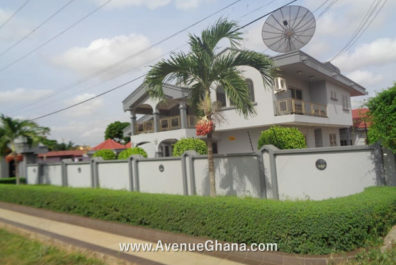 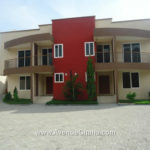 Each room has A/C, wardrobe, fan, TV, internet and DSTV, etc. The kitchen is furnished with microwave, fridge, gas cooker, oven, etc. 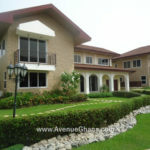 The house has a spacious compound with garden and trees, security post, etc. 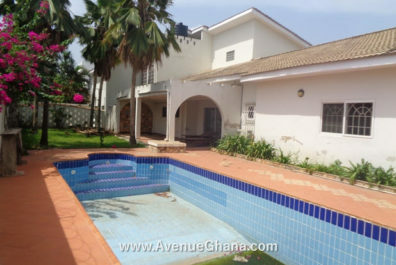 The house is selling for US$ 800,000 (highly negotiable).